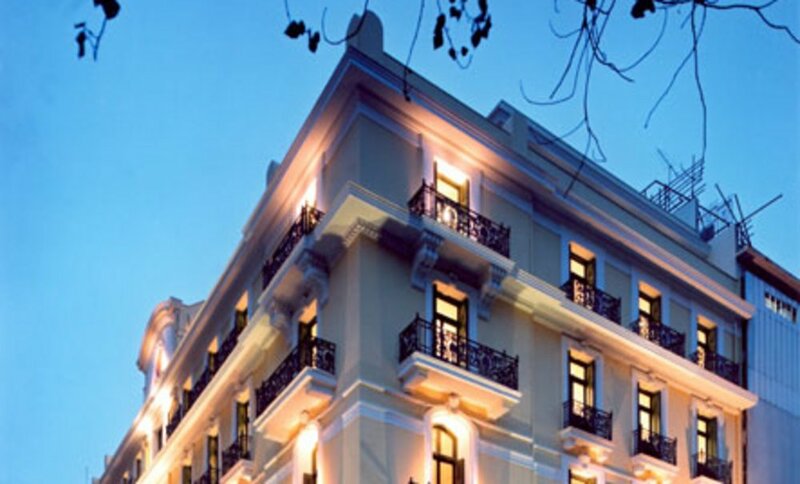 The project involves the management of the restoration, renovation and leasing of five buildings owned by the University of Athens in the city center. REDS serves as a service provider to the company "Diethnis Alki" - a company of the ELLAKTOR Group - TEB Group which was awarded the project following a tender. These historical neoclassical buildings required detailed and sophisticated interventions. REDS approached this project with full consideration of the need for the buildings to function as modern offices and other commercial uses without compromising their cultural significance. The result is state-of-the-art office buildings that enhance the urban landscape and give a new life to heritage buildings.